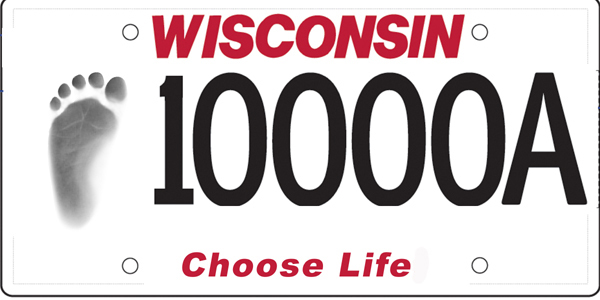 Our Choose Life plate was guided through the State Assembly in November 2013 by Rep. Andre Jacque, R-DePere and now heads for the Senate, guided by Sen. Mary Lazich, R-New Berlin. We will be working with the chairman of the committees to get it scheduled. If you want to help in this historic effort for our state, please contact us. 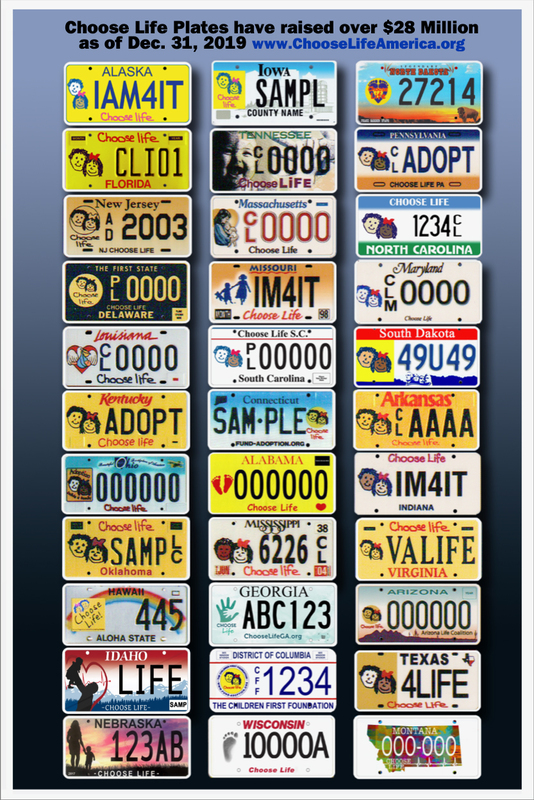 You can go to http://www.prolifewisconsin.org/resources/pressRoom.asp?article=State+Assembly+Passes+%26quot%3BChoose+Life%26quot%3B+Wisconsin+License+Plate&aid=462&id=14#topNews for a Press Release dated 11-15-13.